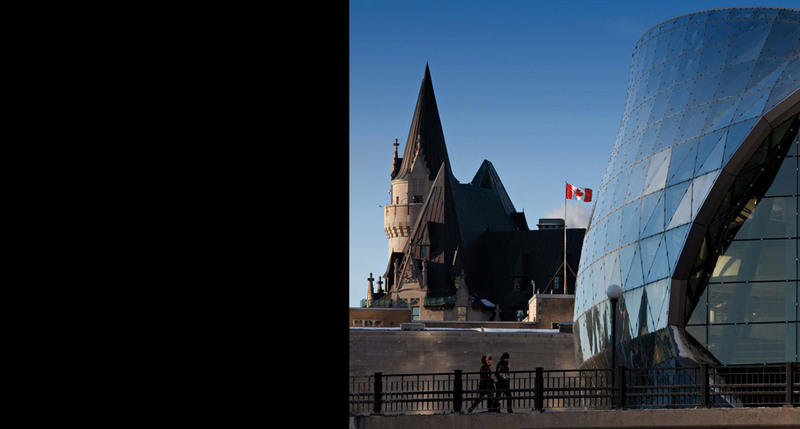 A daytime exterior photograph of the Ottawa Convention, contrasting and complementing the Chateau Laurier Hotel. 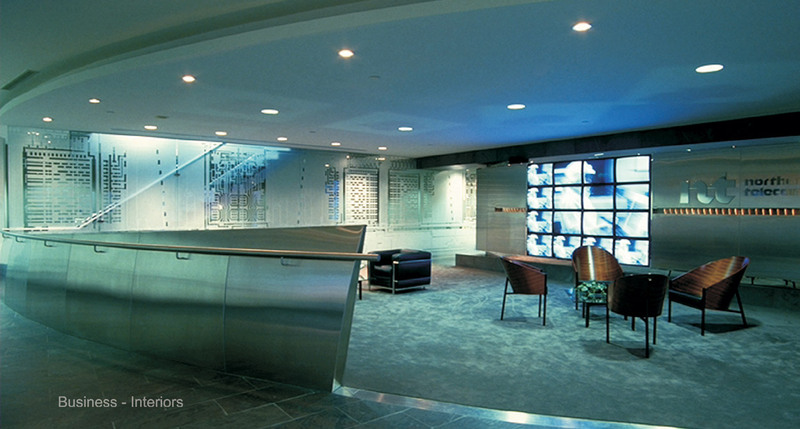 The transition of the voluptuous glass from reflective during the day to transparent at night. 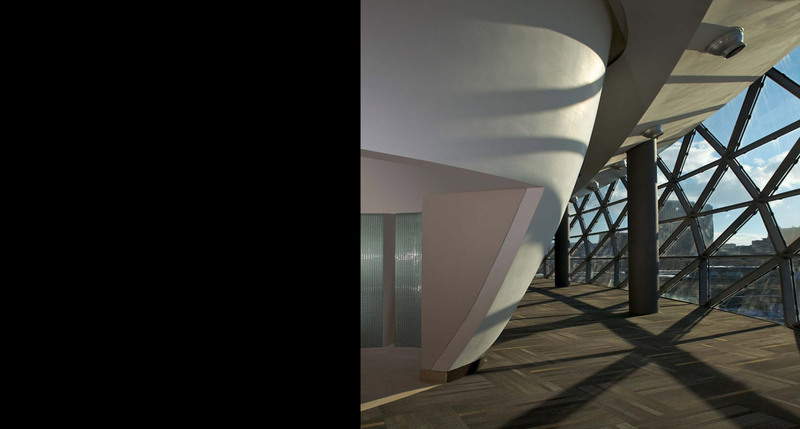 The orb, an egg-shaped volume, passes through three floors, providing orientation and folly, while discreetly housing the washrooms. 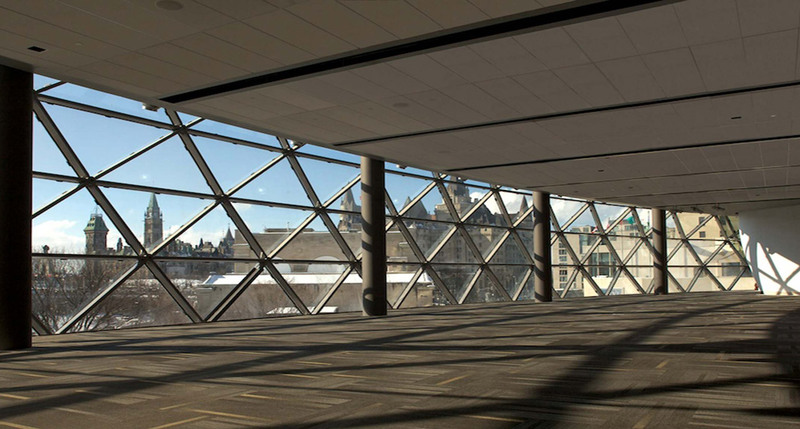 The panoramic view from the Exhibition Lobby (3rd Level) towards Parliament Hill and the Chateau Laurier Hotel. 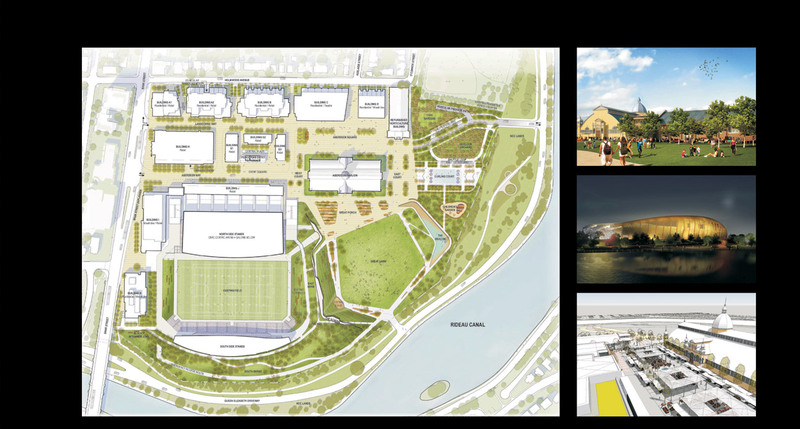 A rendering of the competition scheme in context. 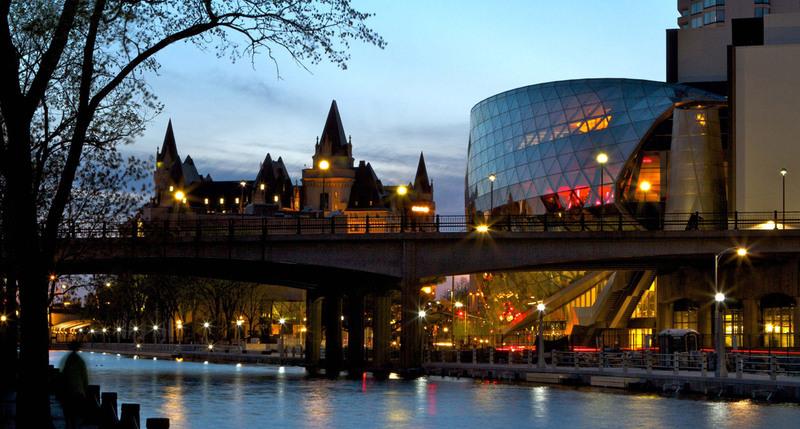 Nighttime exterior photo of the Ottawa Convention Centre from across the Rideau Canal. 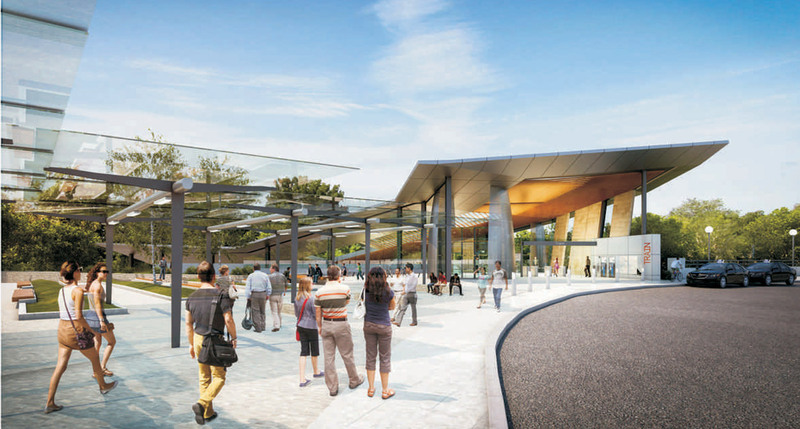 Clockwise from the left: 3D Renderings of Campus (uOttawa) Station; St. Laurent Station Interior; Tunney's Pasture Station; and Bayview Station. 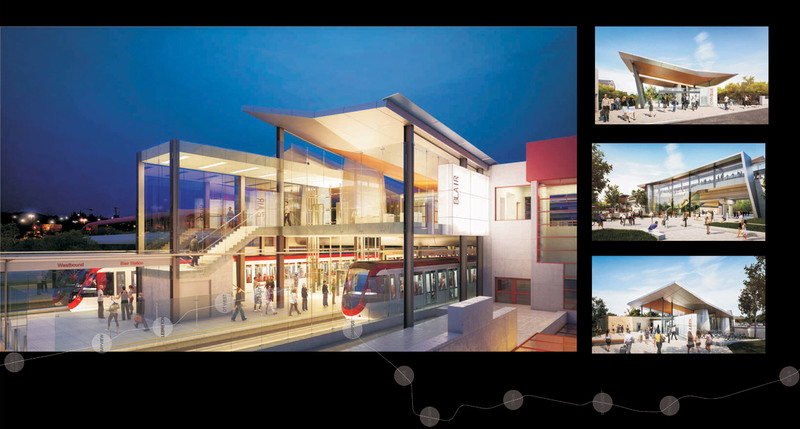 Clockwise from left: 3D Renderings of Blair Station; Cyrville Station; Hurdman Station; and Lees Station. 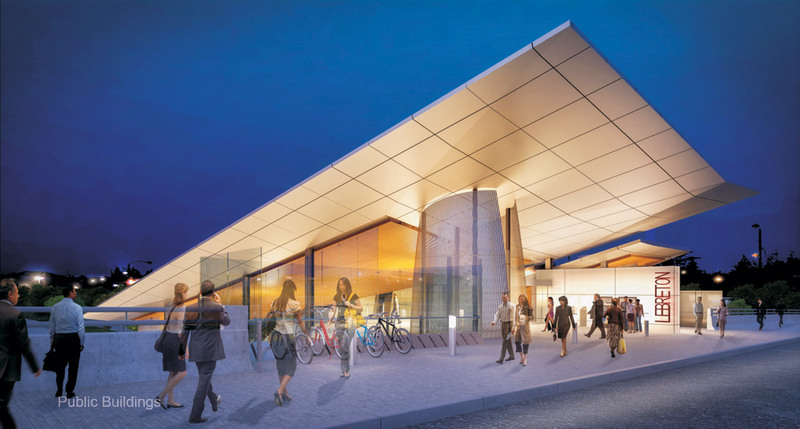 3D Rendering of the walkway connection between the VIA Rail station and the LRT's Train (Tremblay) station. 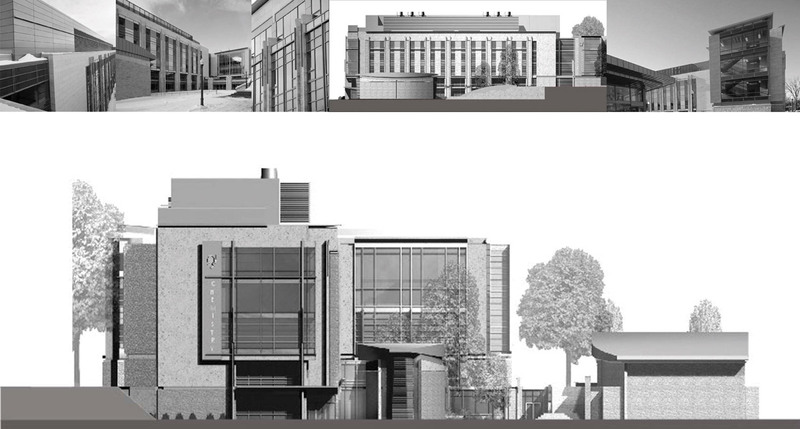 Clockwise from top left: Roof detail; Courtyard; Window detail; 3D Rendering of the east elevation; End elevation of the facility with the lecture theater in the foreground; Rendering of the south elevation. 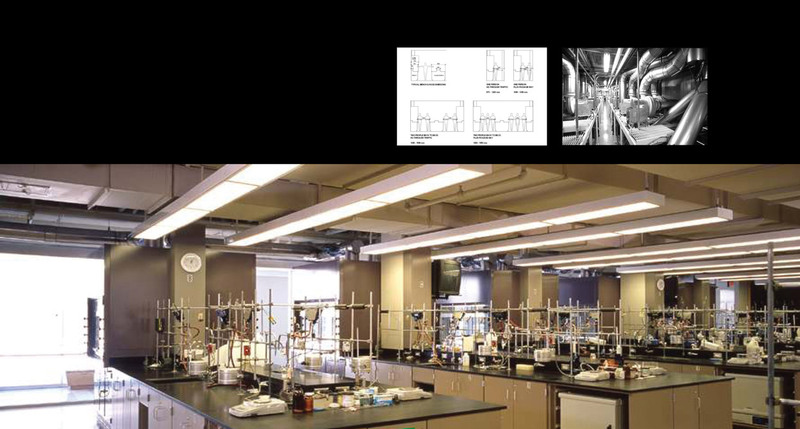 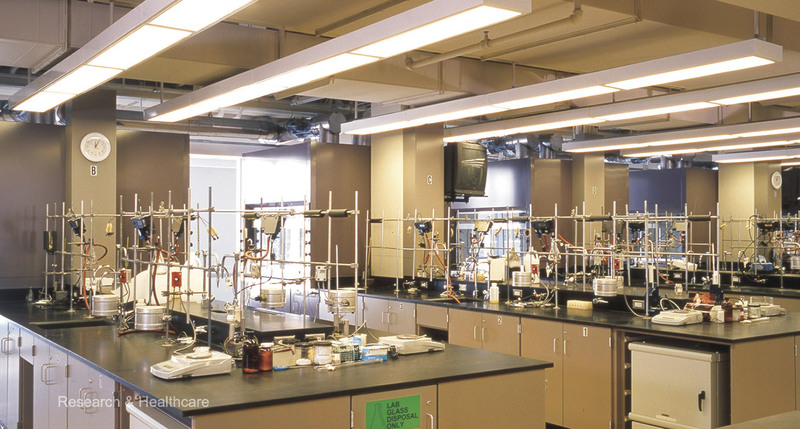 Clockwise from the top left: Laboratory bench drawings; The complexity of the mechanical system in a laboratory facility; A teaching laboratory at Chernoff Hall. 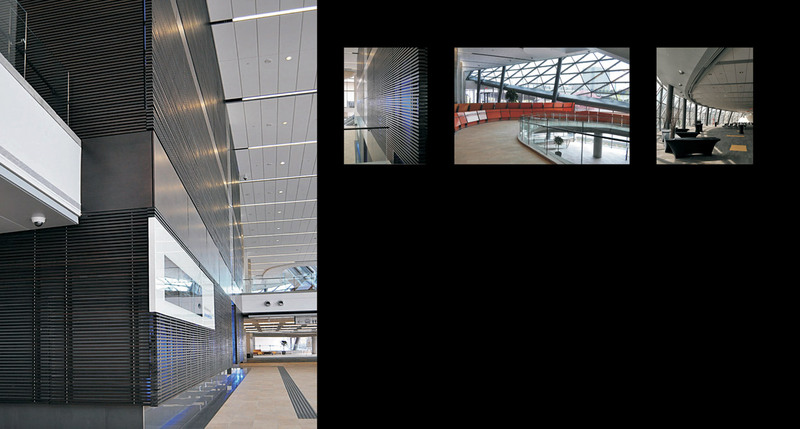 Clockwise from top left: Interaction parti-diagrams; The atrium at entry level; Second level landing; The atrium from above; Lounge with views of Lake Ontario; Informal gathering space. 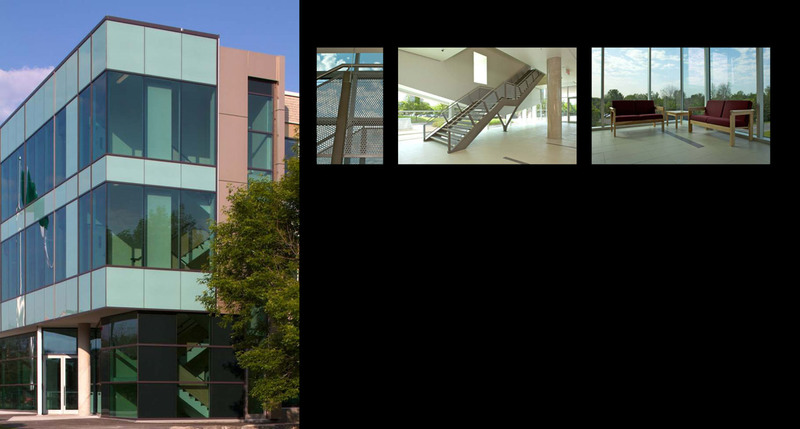 Clockwise from top left: Informal gathering space; Laboratory; The atrium from above; Second level landing; The atrium at entry level; Laboratory benches; Rendering of the south elevation; Teaching laboratory at Chernoff Hall. 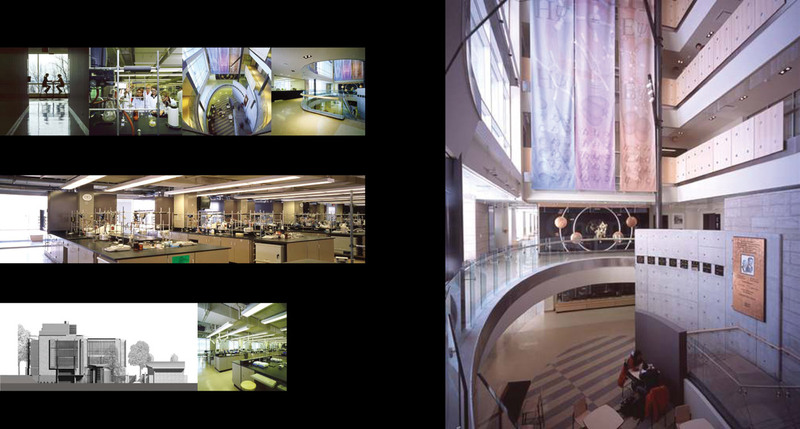 Clockwise from the top left: Interactive lounge at stairwell; Typical lab floor plan; Main entry and administration wing; End façade of laboratory wing; Exterior view of the link between labs and offices; Main entry lobby. 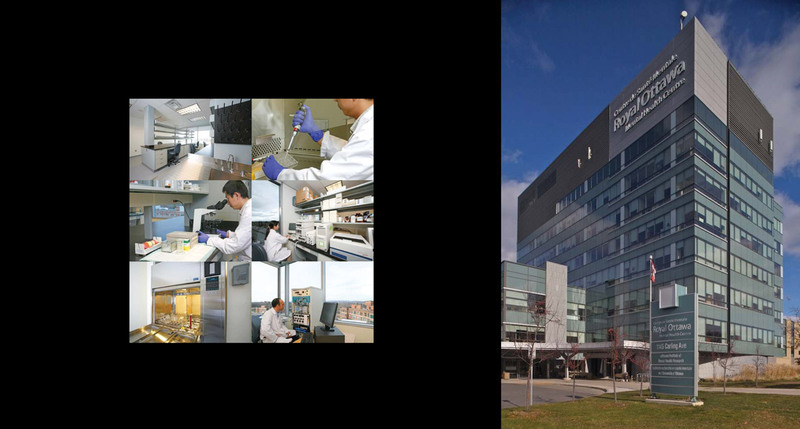 Left: collage of laboratory functions; Right: The Institute for Mental Health Research tower. 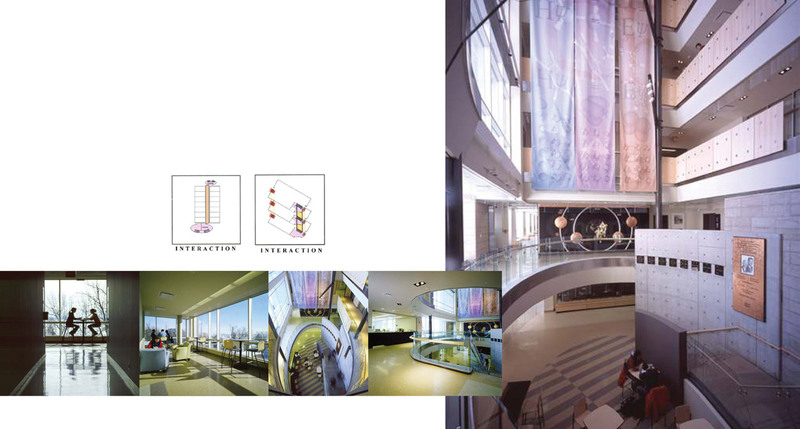 Clockwise from left: Tree columns and the skylight over the central atrium and lounge; Stain glass at the Spiritual Centre; Library fa�ade off the atrium; Site Plan. 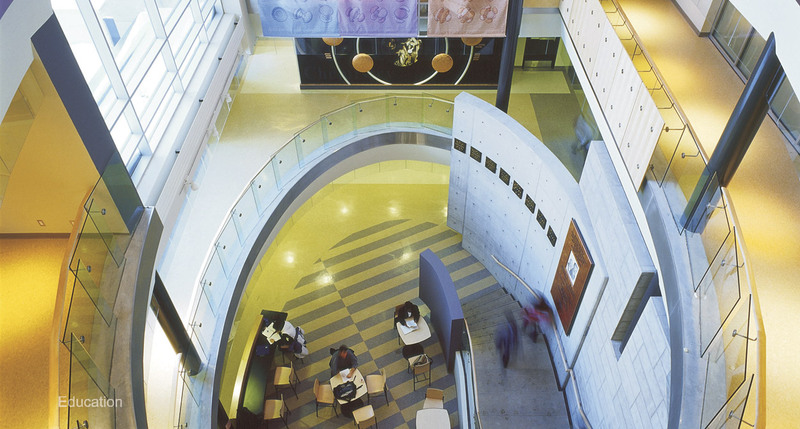 Clockwise from the top left: Stain glass at the Spiritual Centre; Overlooking the Atrium; The Royal Ottawa Hospital Campus. 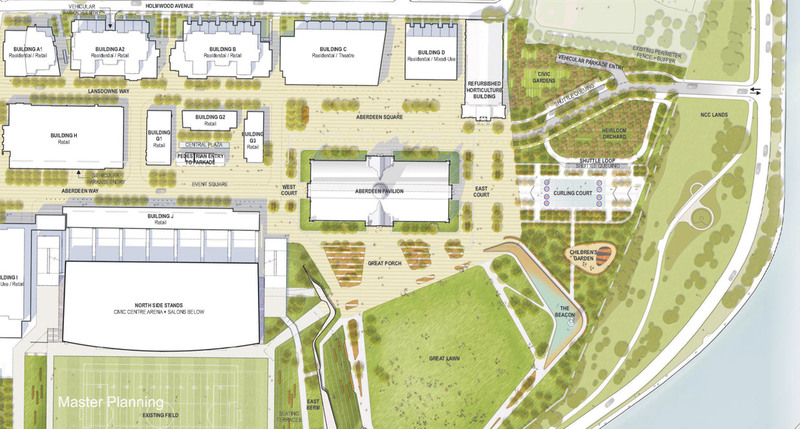 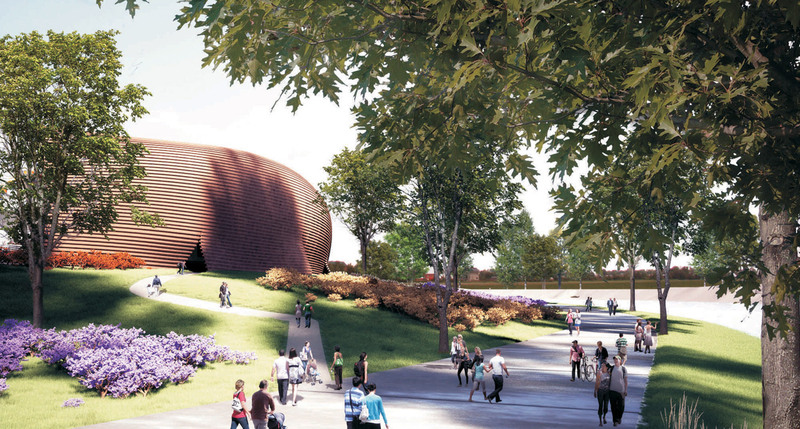 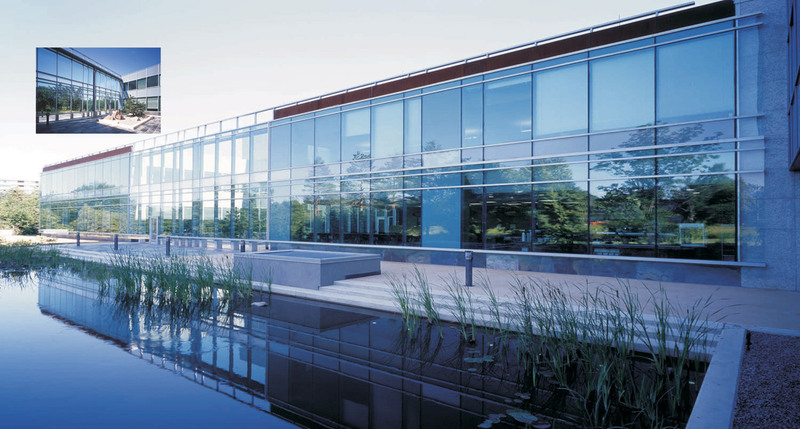 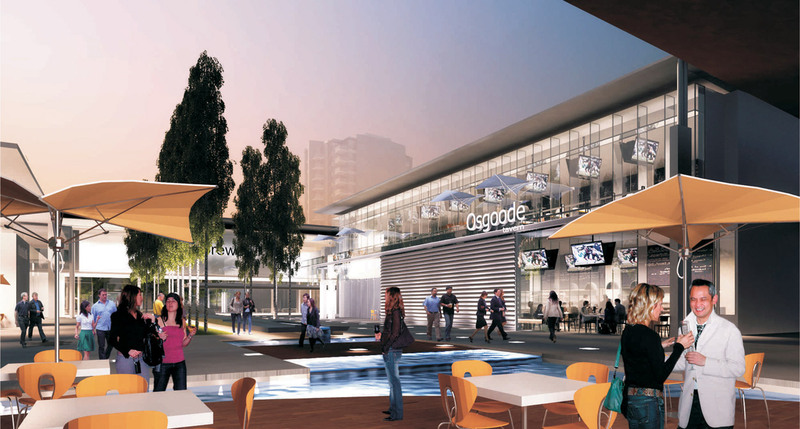 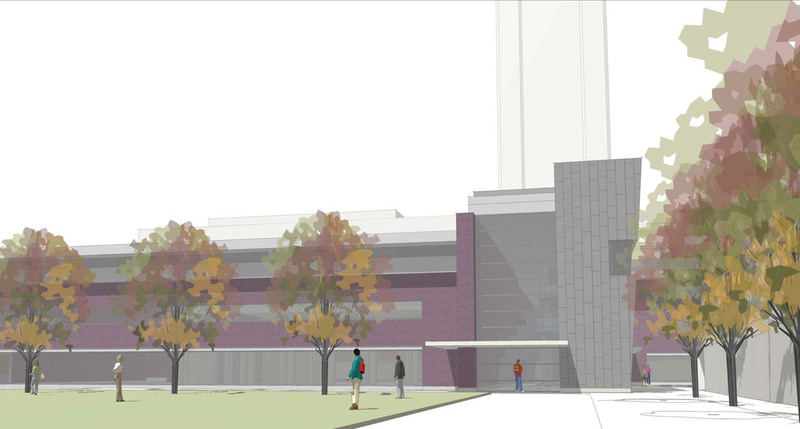 A 3D Rendering of Carleton Unicentre's east fa�ade. 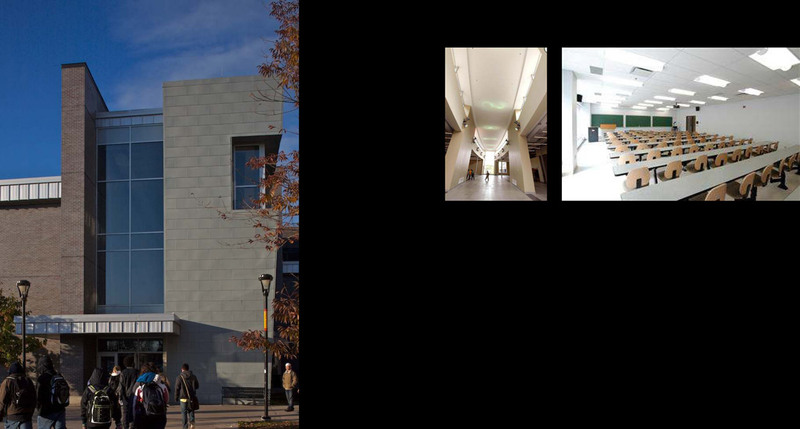 Clockwise from the left: East fa�ade; Galleria; Classroom. 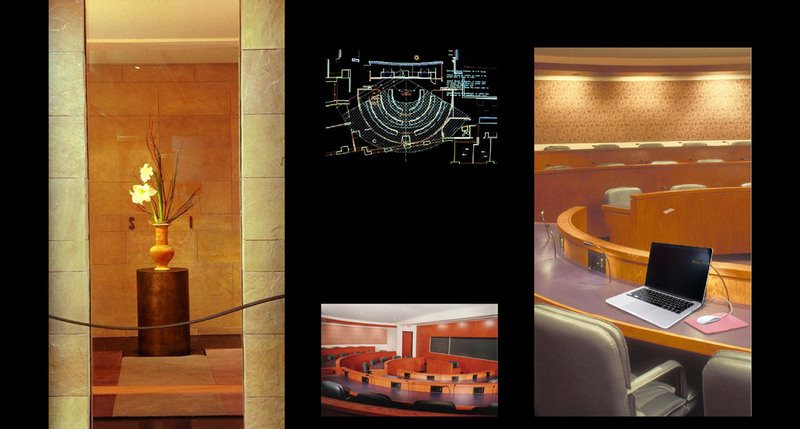 Clockwise from the left: View from the elevator lobby; Lecture theatre floor plan; The semi-circular lecture theatre; Wireless technology with basic chalkboards. 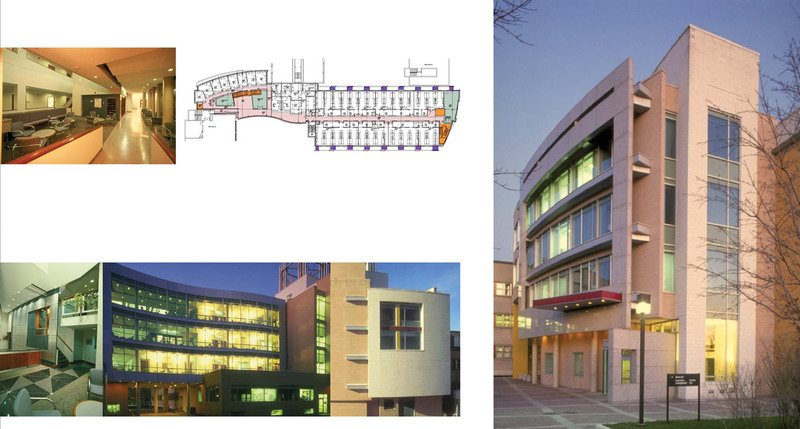 Clockwise from the left: Handrail detail; Campus site plan; Cafeteria; Interconnected stair node between buildings; Gymnasium roof detail. 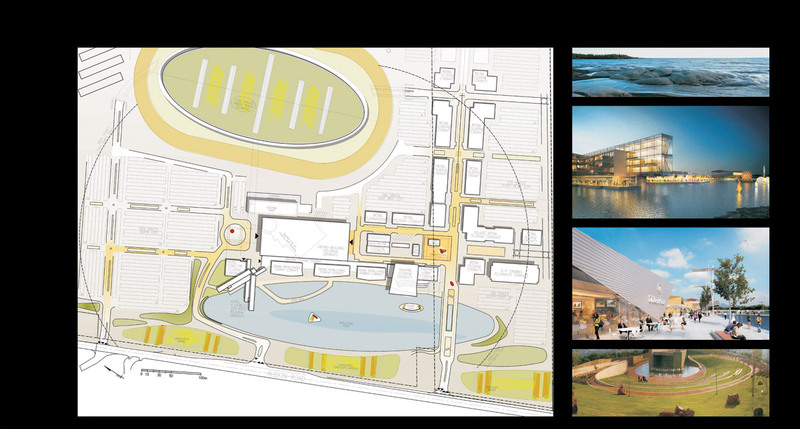 Clockwise from the left: Campus model; Campus circulation ring plan; Administration building's fa�ade. 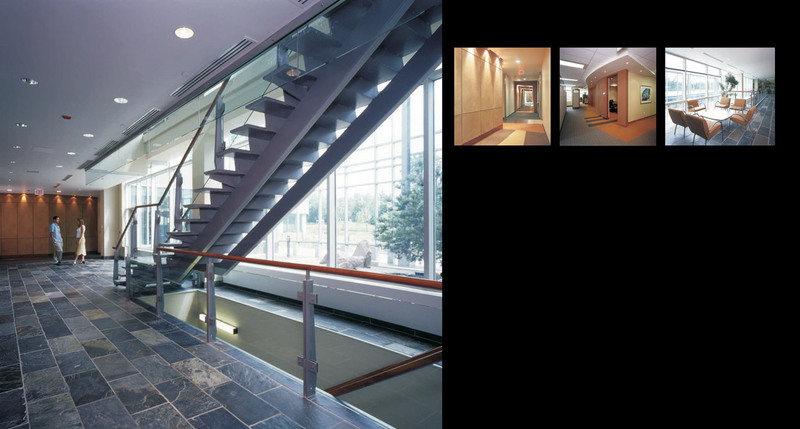 Clockwise from the left: Exterior photograph; Handrail detail; Main lobby and stair case; Informal meeting space. 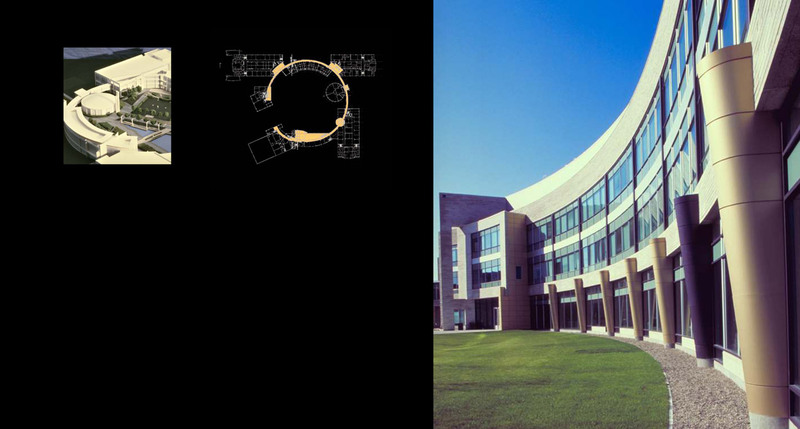 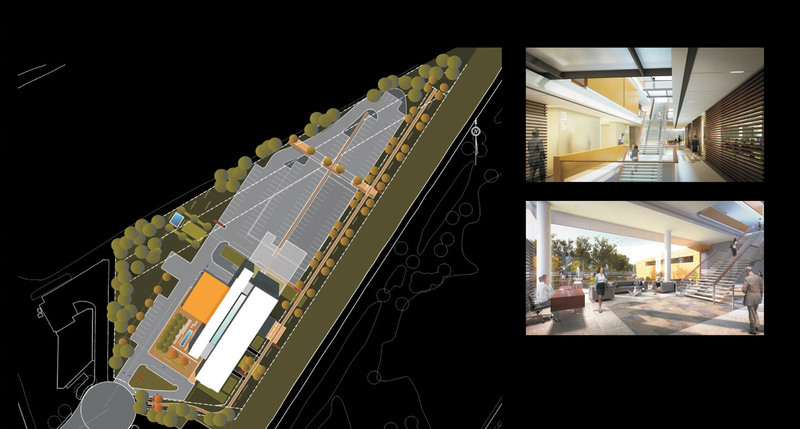 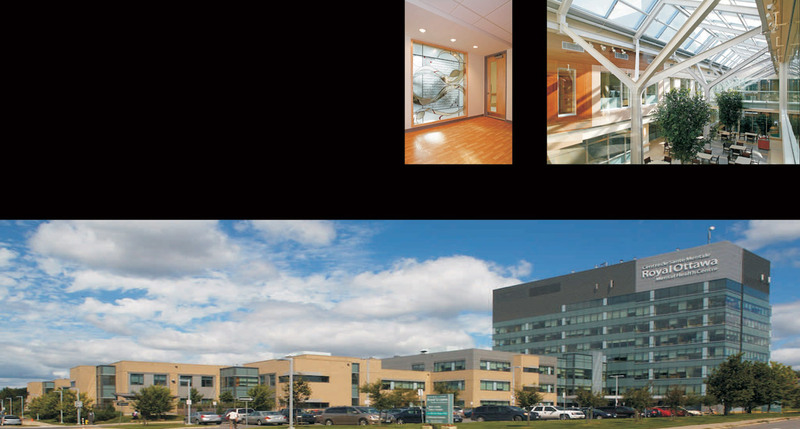 Clockwise from the left: Approach view of the 911 Institute at La Cit� coll�giale; Soffit; Entry view; Connection into the campus ring plan. 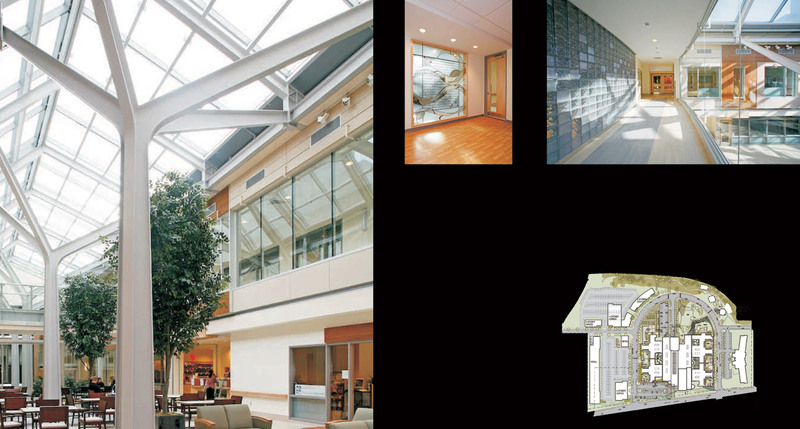 Clockwise from the left: Large translucent and backlit entrance lantern; Hunt Club Place site plan; View of the upturned roof overhang. 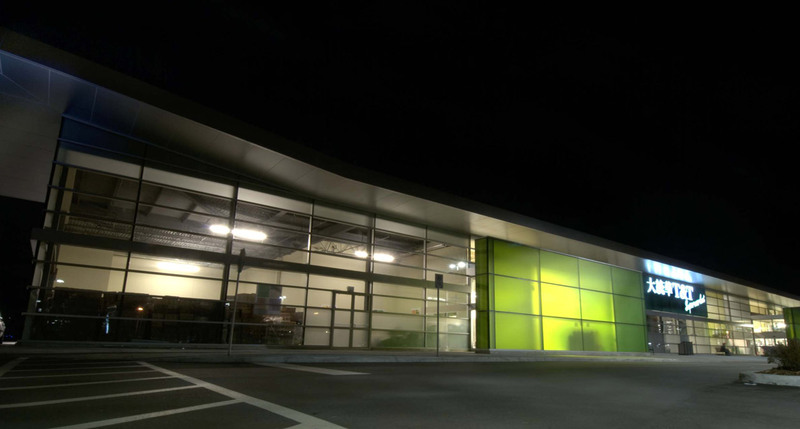 T&T Supermarket exterior at night, showing the backlit entrance lanterns. 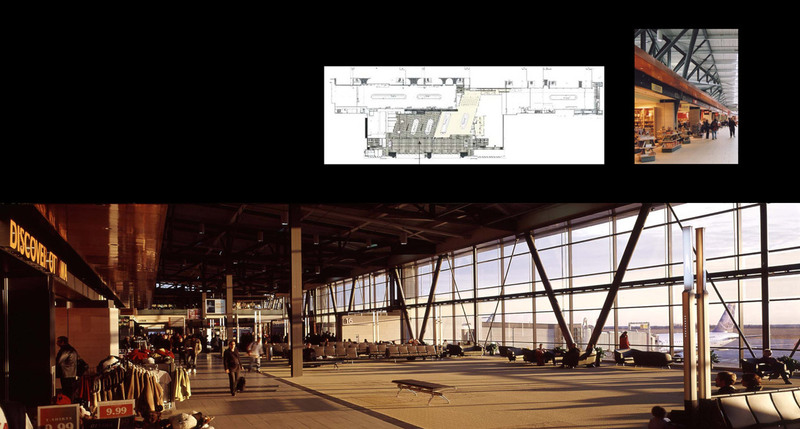 Clockwise from the top left: Floor Plan; Airside retail concourse; Holding area retail. 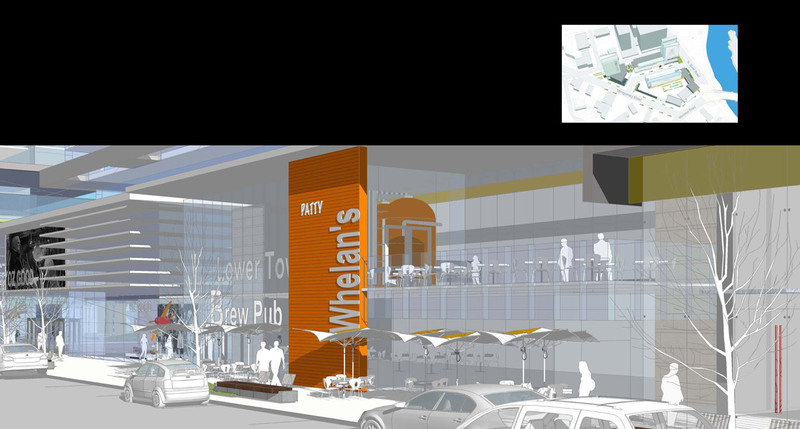 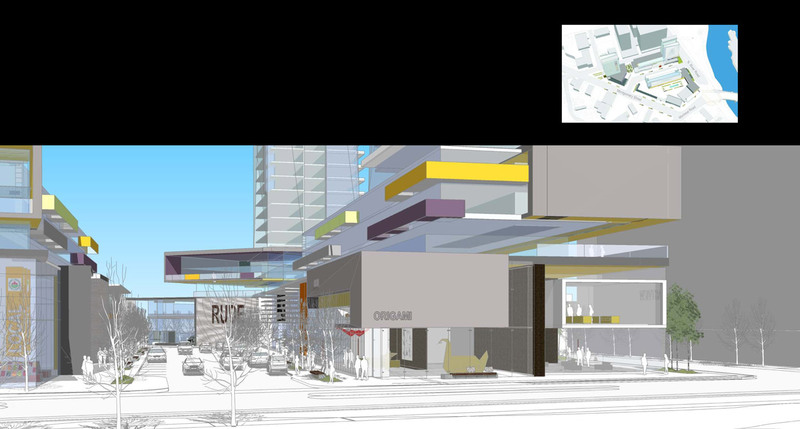 3D Rendering of the street-oriented restaurants and retail. 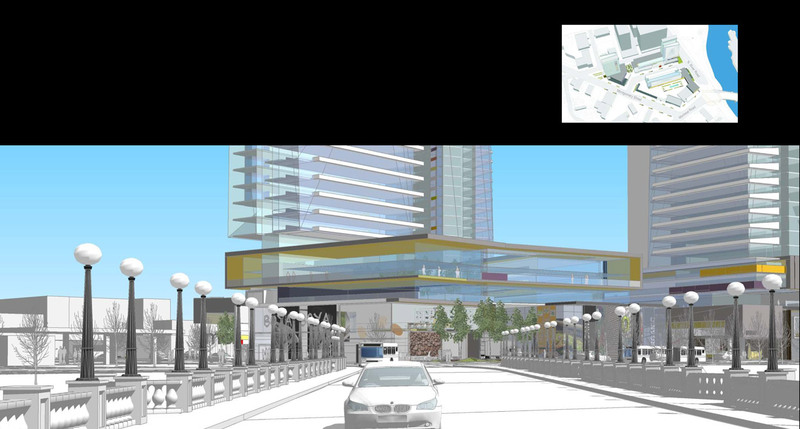 3D Rendering of the gateway to the Vanier neighbourhood of Ottawa from the Cummings Bridge. 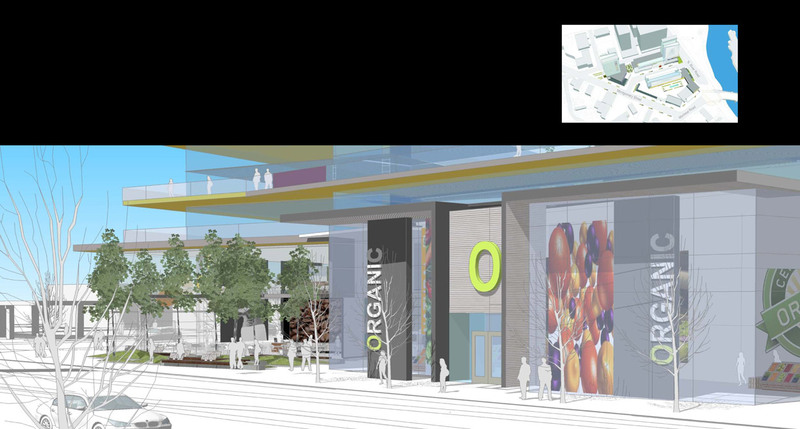 3D Rendering of the central plaza restaurants and retail at Lansdowne. 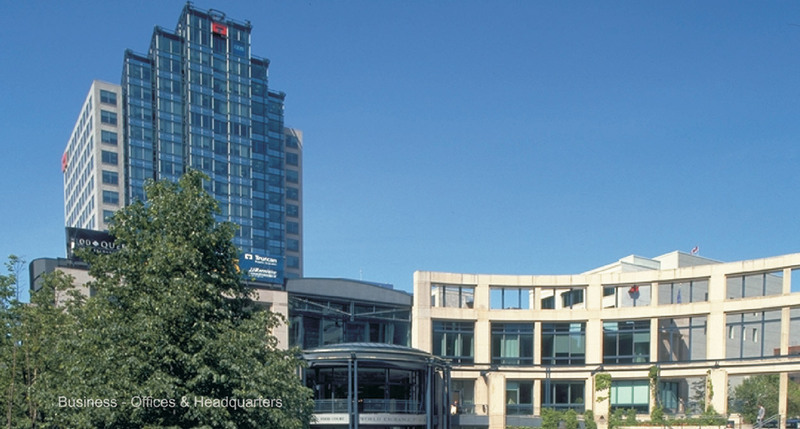 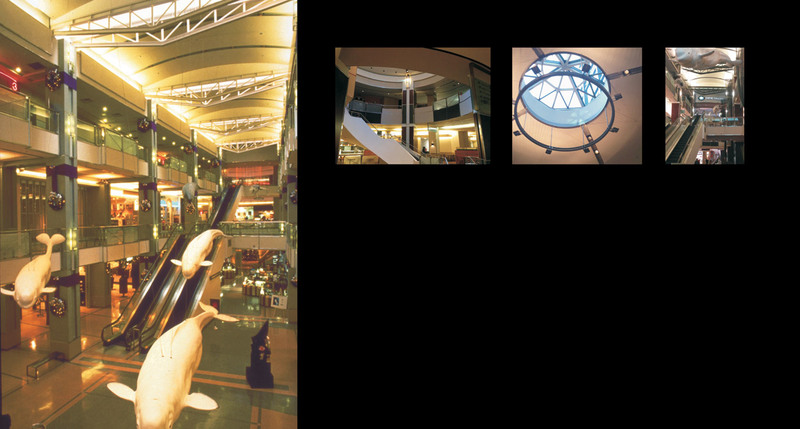 The World Exchange Plaza contains an office tower, underground parking garage, a large urban plaza, as well as a three-storey retail podium. 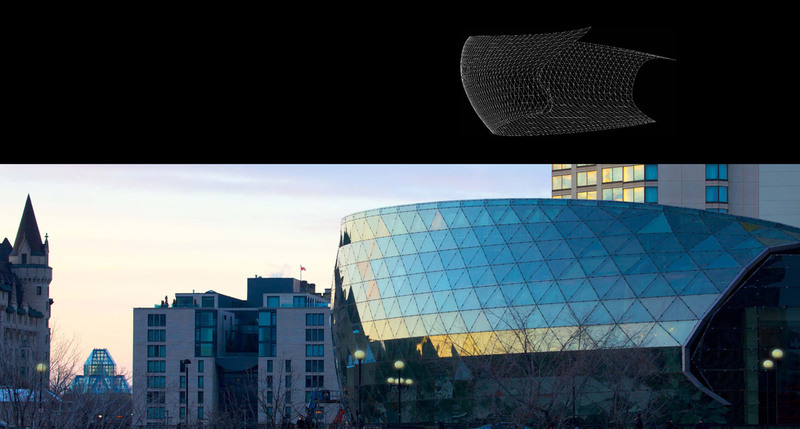 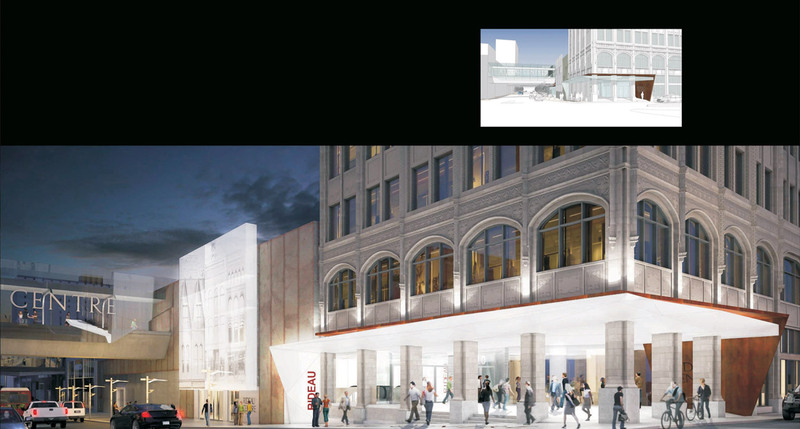 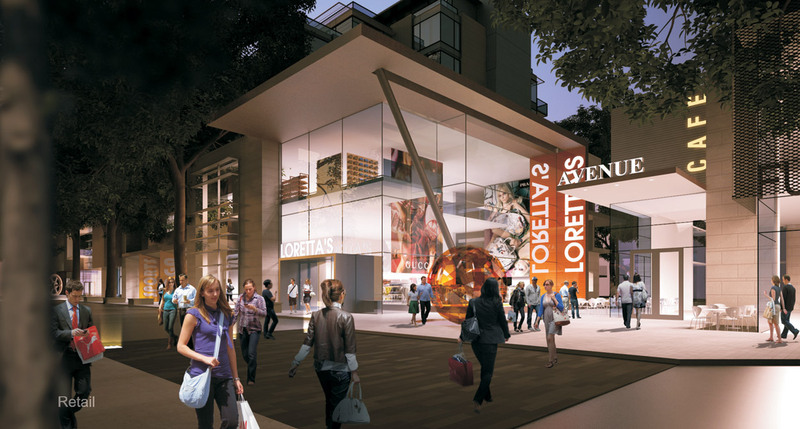 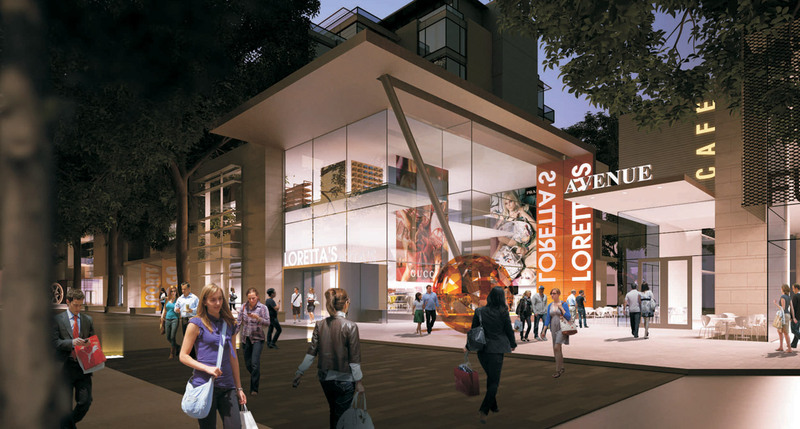 Clockwise from the top left: Photograph of the historic Ogilvy Building; 3D Rendering of the Ogilvy restoration; 3D Rendering overlooking a Rideau Centre Entrance from the William Street Mall in the Byward Market. 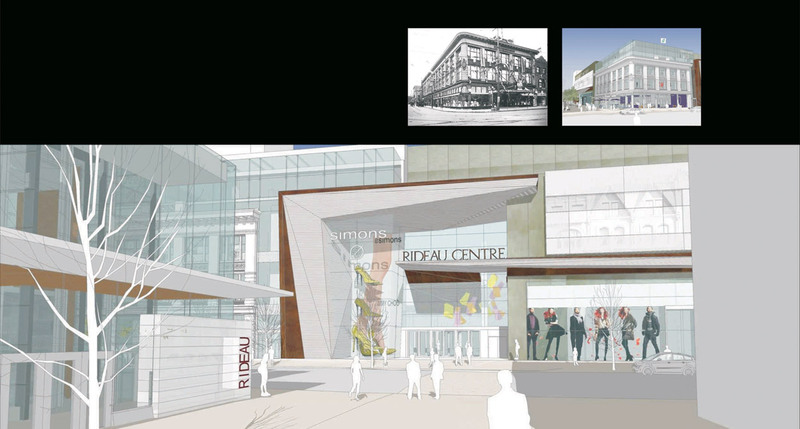 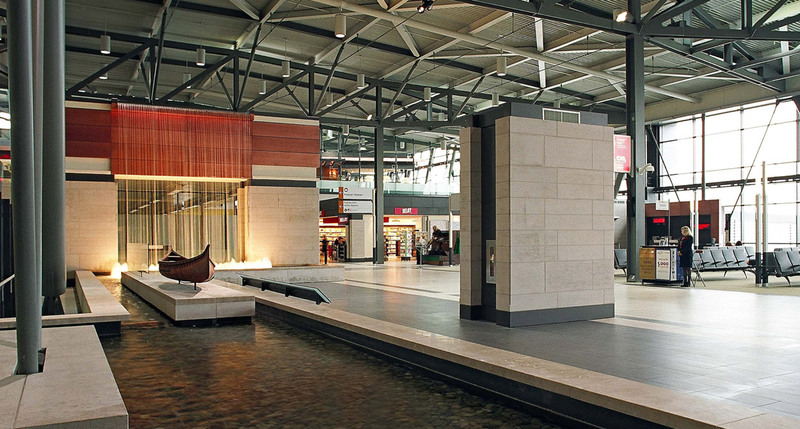 Clockwise from the top: 3D Rendering of the Rideau Centre; 3D Rendering of the Rideau Centre's renovated Rideau Street fa�ade at the Sussex Street entry. 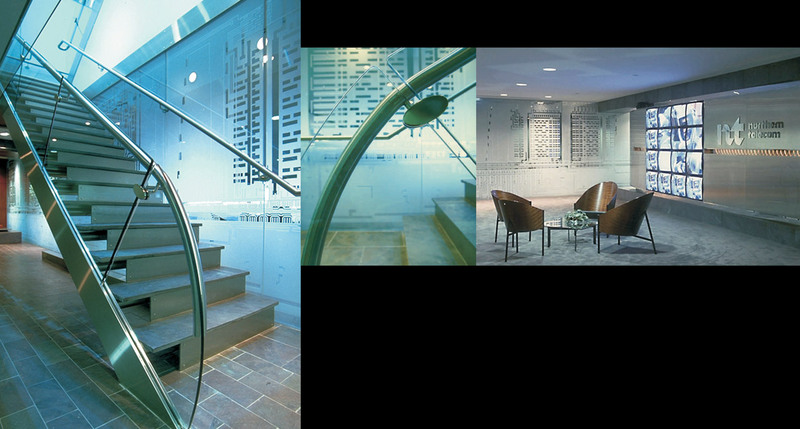 Clockwise from the left: Feature stair; Handrail detail against an etched glass wall; Entry lobby with a feature video wall. 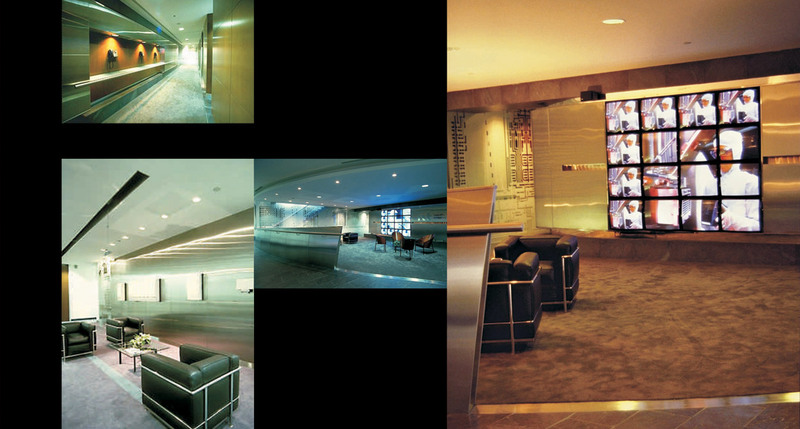 Clockwise from the top left: VIP centre; Lounge feature video wall; Entry lobby and lounge; Wireless offices lounge. 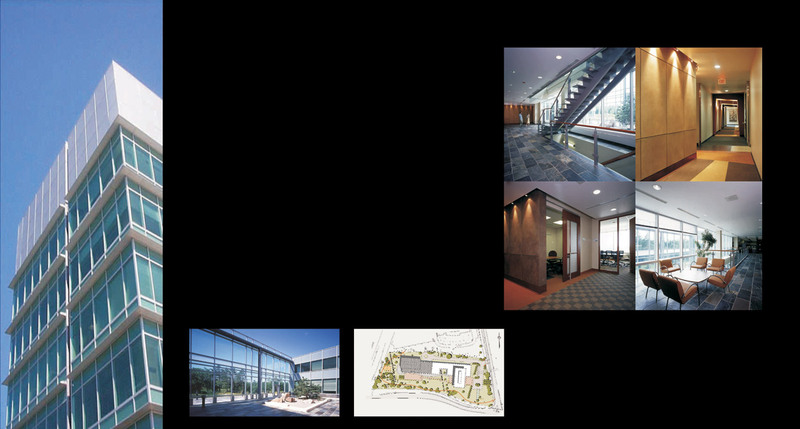 Clockwise from the left: Feature stair; Bar building corridor; Privacy and conference rooms; Informal meeting space overlooking the courtyard. 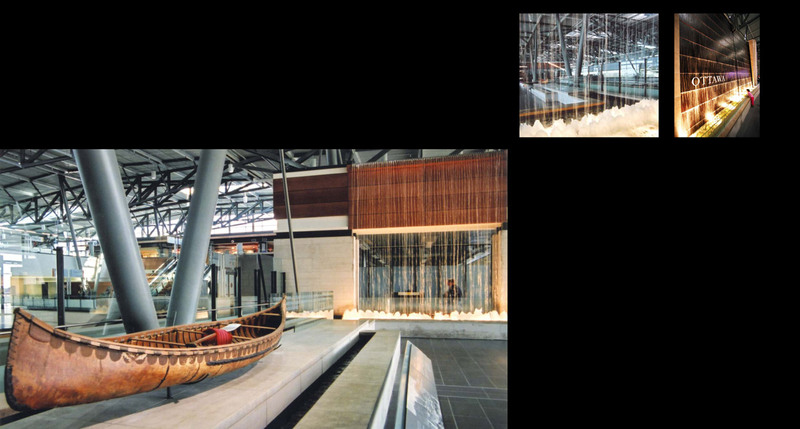 Clockwise from the left: Feature wood slat wall; Backlit wood slat wall made from lumber reclaimed out of the Ottawa River; Ceremonial ramp up from the lobby; Ballroom level lounge areas. 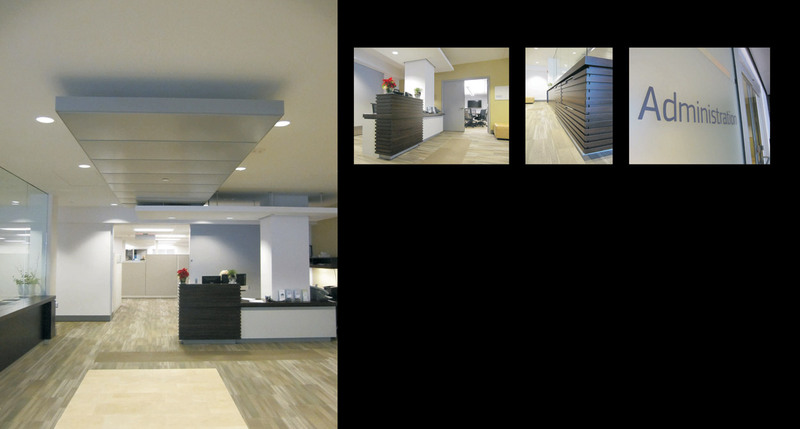 Clockwise: Reception area to the administration offices; Reception area; Wood slat encased reception desk; Entrance to the administration offices. 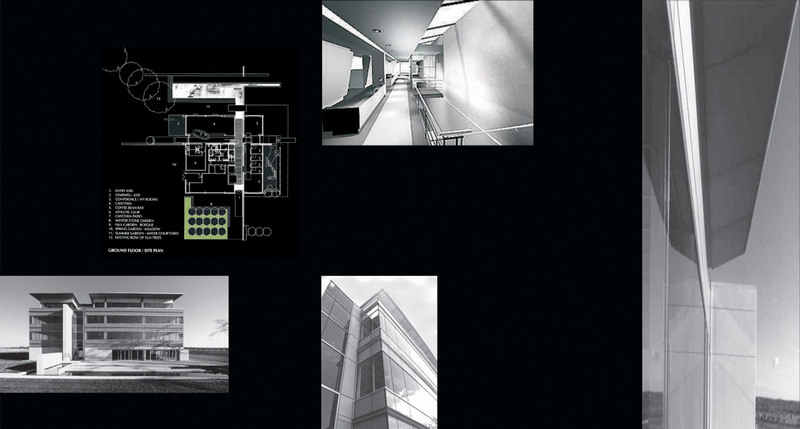 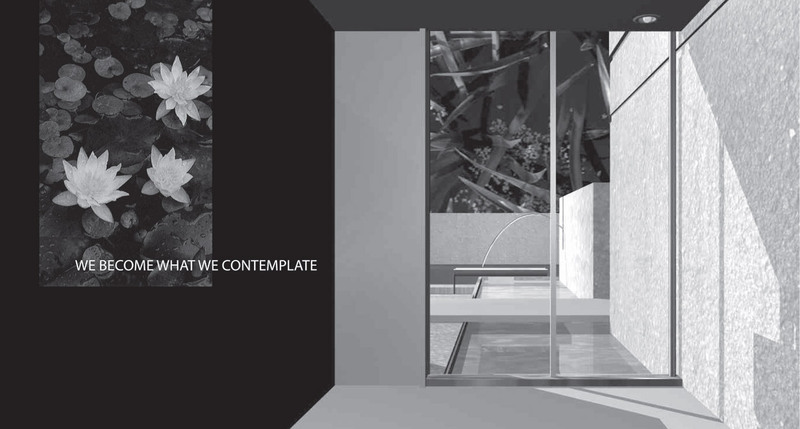 Clockwise from the left: Office tower fa�ade detail; Feature stairs; Bar building corridor; Informal meeting space overlooking the courtyard; Privacy room; Site plan; Courtyard. 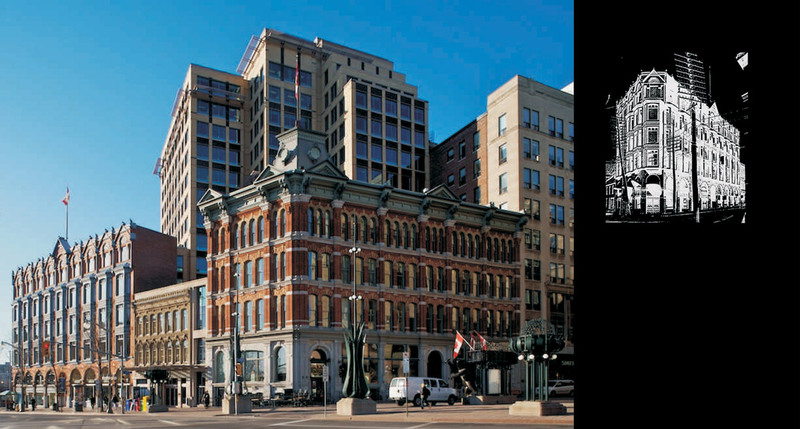 From the left: The Chambers Complex with the new tower in the background; Scottish Chambers negative. 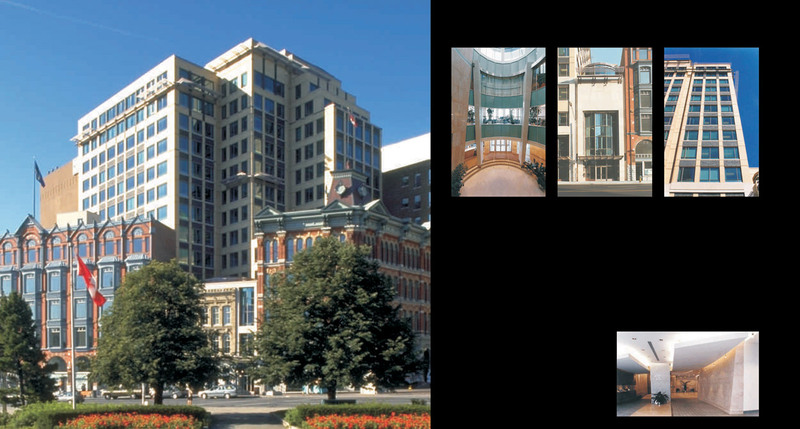 Clockwise from the left: The Chambers viewed from the National War Memorial; Elgin Street entry and atrium; Queen Street entrance pavilion; Tower fa�ade; Lobby curved wall detail. 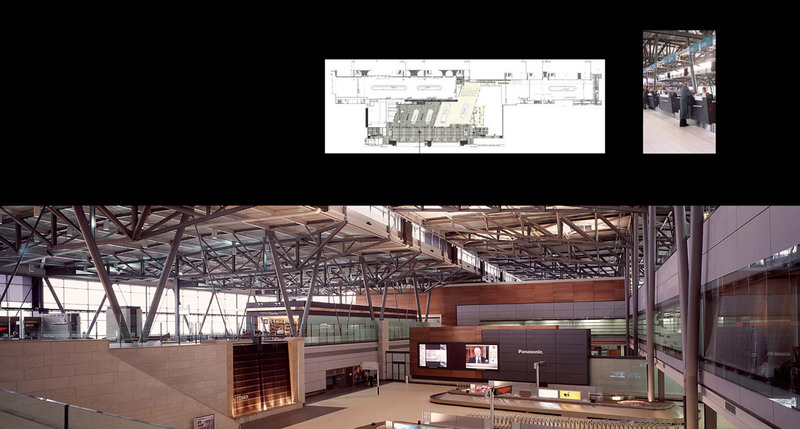 Clockwise from the left: Site Plan; 3D Rendering of a typical floor at the feature stair; 3D Rendering of the Entrance Lobby. 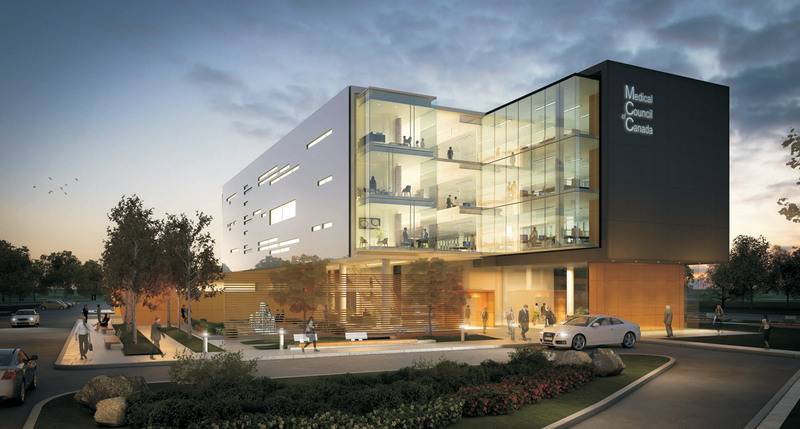 3D Rendering of the approach to the Medical Council of Canada Headquarters building. 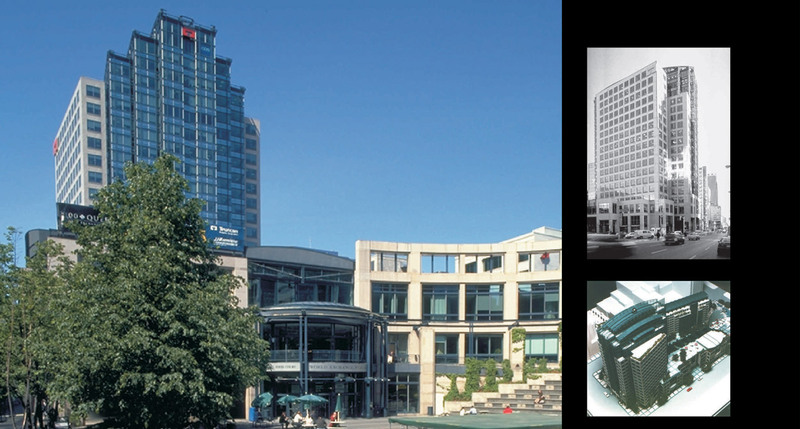 Clockwise from the left: World Exchange Plaza office tower and urban plaza; Office Tower from the Queen and O'Connor Street intersection; Model. 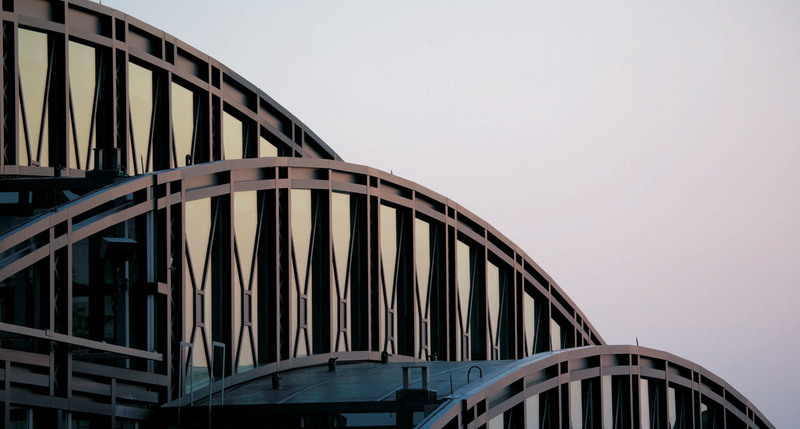 Photograph of the World Exchange Plaza's Roof Detail. 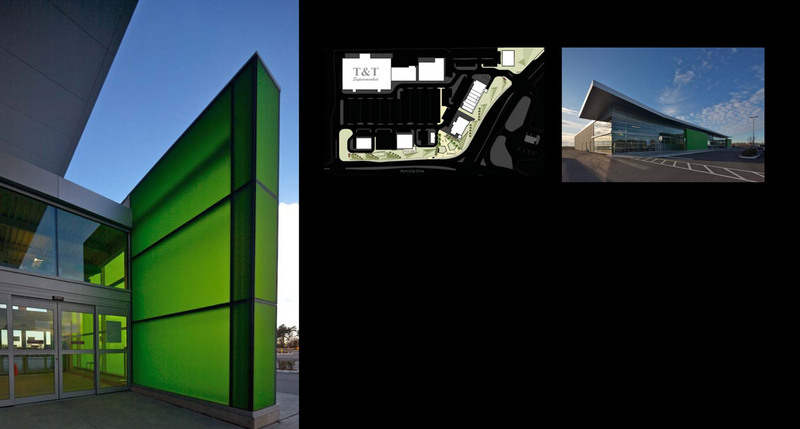 Clockwise from the bottom left: Building exterior; Site plan; Interior rendering at the stairway; Roof detail; Fa�ade detail. 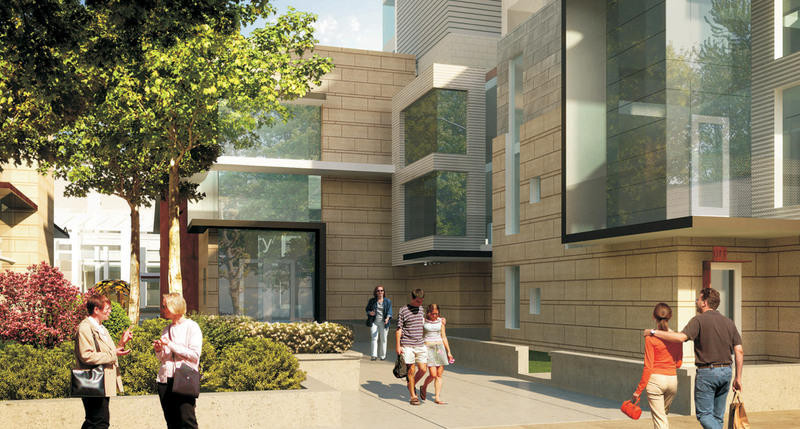 3D Rendering of the Seminar Room, looking out to the reflecting pool and gardens. 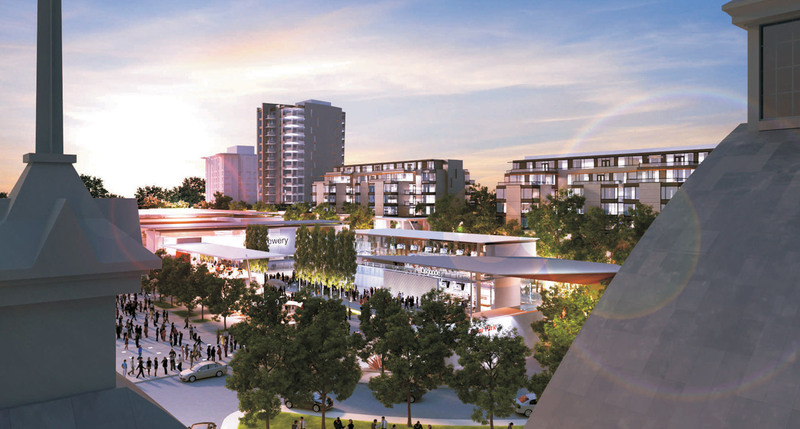 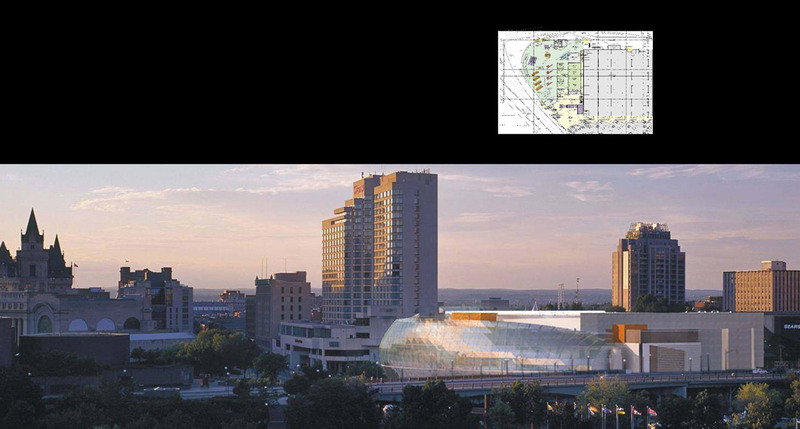 Clockwise from the left: Rideau Carleton Raceway Site Plan; Natural landscape; 3D Rendering of the hotel conference centre; 3D Rendering of the promenade edged by the casino restaurants and retail; An example of an amphitheatre. 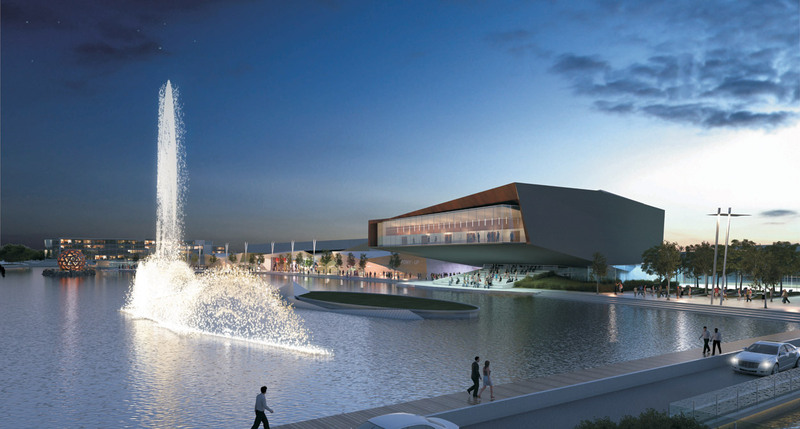 3D Rendering of the water element and Theatre. 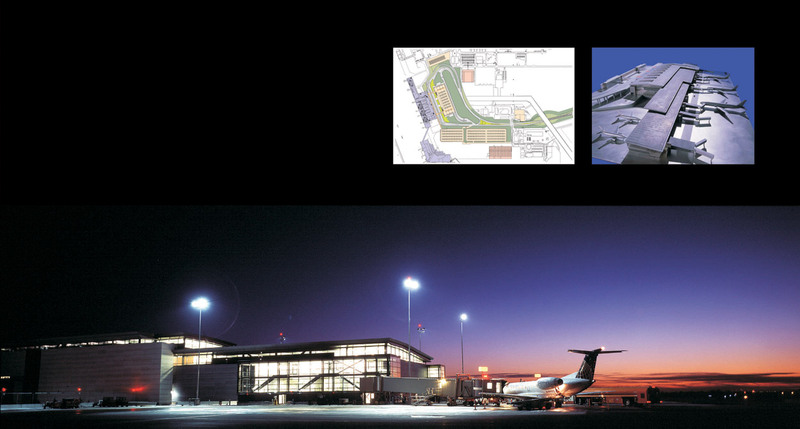 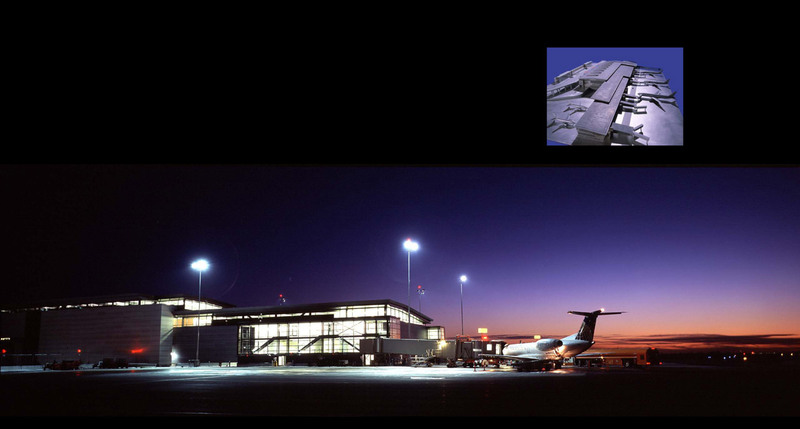 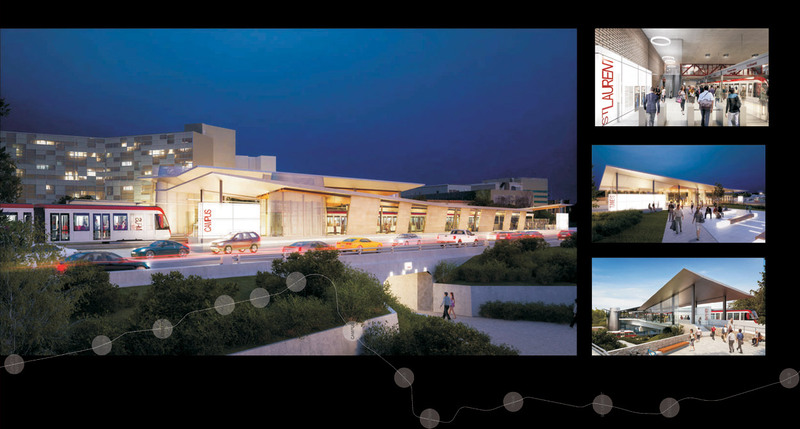 Clockwise from the top left: Site plan; A photograph of the airport model; Nighttime exterior photograph from the airside arrival to the passenger terminal building. 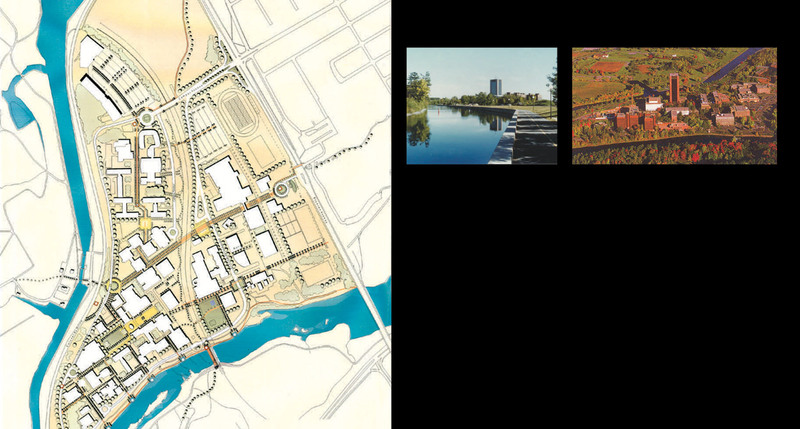 Clockwise from the left: Carleton University Site plan; View of the Campus from the Rideau Canal; Arial view of the campus. 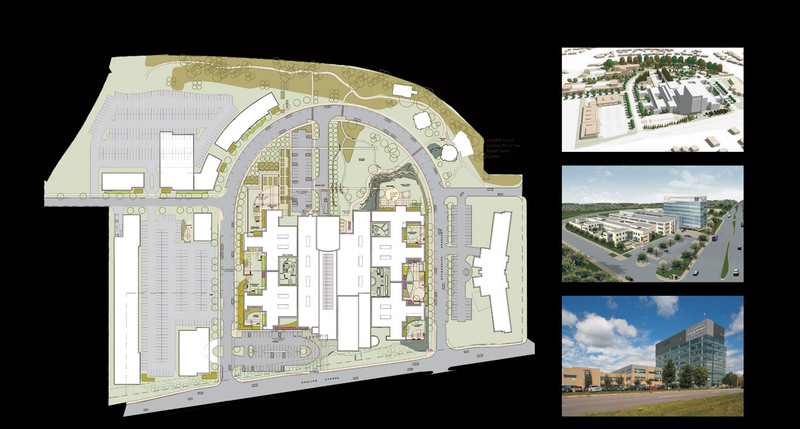 Clockwise from the left: Site plan; 3D Rendering of the a planning option; 3D Rendering of the campus from the south west; Photograph of the Royal Ottawa Hospital from Carling Avenue. 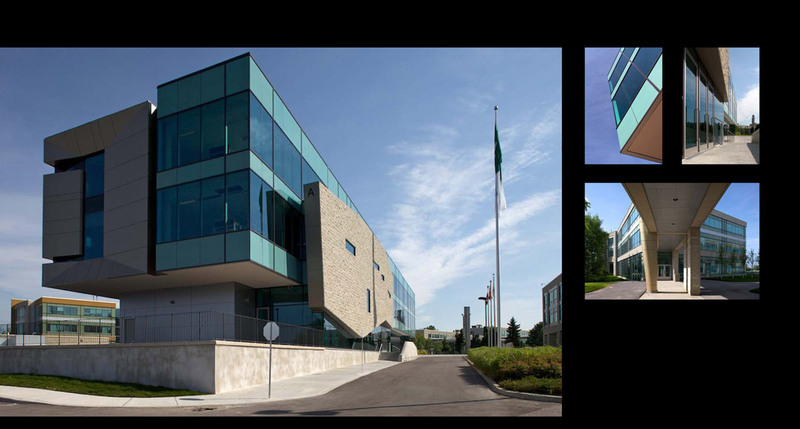 © Copyright 2019 Ritchard Brisbin & BBB Architects Ottawa Inc. All Rights Reserved. 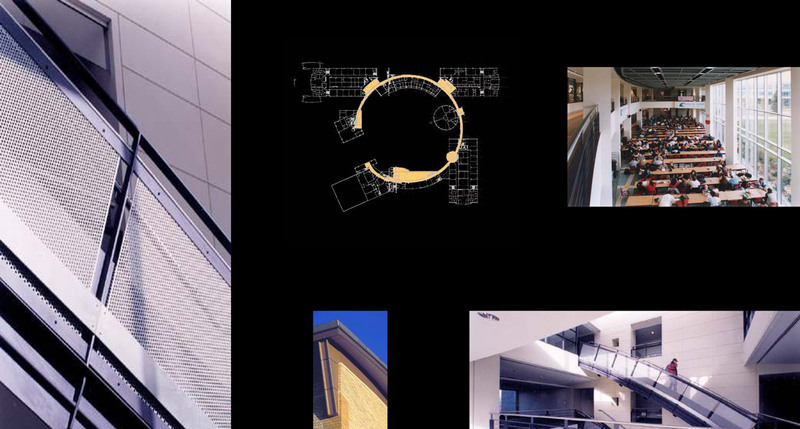 Website Design by Light Switch Creative Inc. Powered by PINCH.